Anyway, Salem is where, in 1692, a group of girls (probably bored by their painfully dull Puritan lives of cooking, cleaning, and wearing bonnets) decided to start accusing the townsfolk of witchcraft. They had been spending time with Tituba, a servant who brought back stories and myths of things like voodoo from Africa. Whatever the cause, the girls started falling into trances and seizures, speaking in tongues, and they pointed fingers at various people in town who they didn’t like. One of the accused was Rebecca Nurse, an elderly woman who was unable to defend herself. The girls claimed her spirit could leave her body to torment others, and she was thrown in jail. By the end of the ordeal, 19 people were condemned for witchcraft and hanged in a copse of trees, and one was pressed to death, which consists of larger and larger rocks being placed on one’s chest until it collapses. 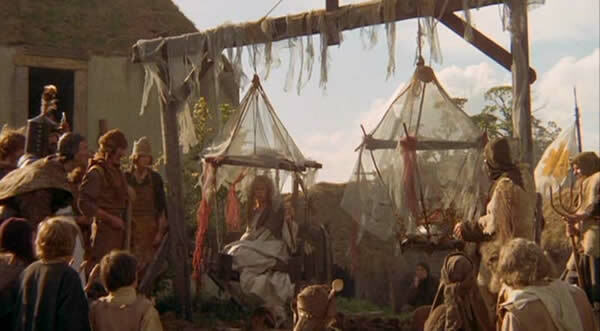 One of the ways they tested to see if someone was a witch was to throw them in a body of water. 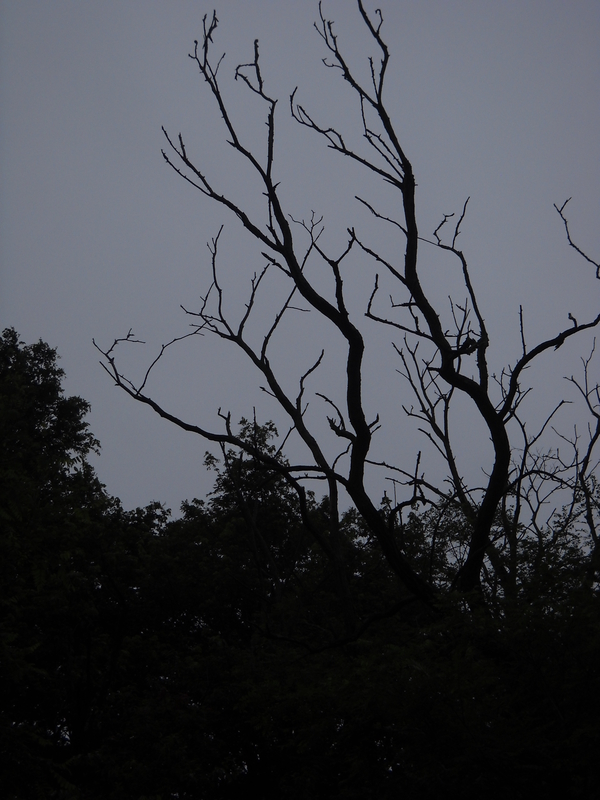 If they floated, they were a witch and would be hanged. If they sank, they weren’t a witch… but chances are, they drowned anyway. Pretty much a lose/lose situation. Clearly, this is because witches weigh the same as a duck, because ducks float on water (along with wood, very small rocks, and churches). Later, the girls admitted that they made up the whole witch thing for a bit of fun (because their idea of fun was clearly freaking out their overly-religious neighbors, causing a panic, and having almost 20 innocent people executed. Sounds like a party!). Nowadays, the tourism industry takes advantage of this dark history. 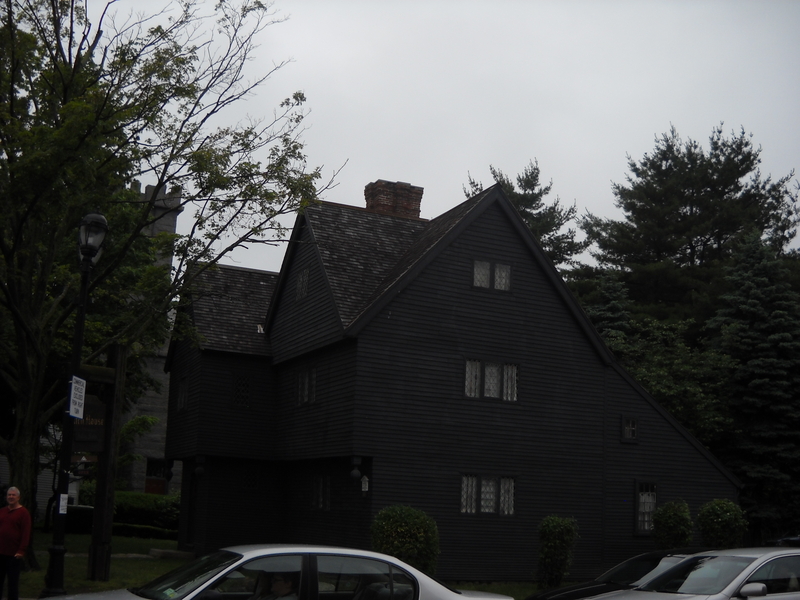 The first thing we saw in Salem was the witch house, a historic house. We didn’t end up going inside, but it was old and black, and looked pretty cool. And that's about all I can say about it without consulting Google. After that, we made our way to the Salem Witch Museum, which was probably really exciting in the 1960s, but at the very least is now still quite informative. If I could go back, I might check out one of the other museums instead, since this one, admittedly, could do with a bit of updating. The main street, Essex, is a cobbled road not meant for cars, lined with plenty of occult shops (including psychics offering consultations) and people walking around in costume to promote them. We passed a haunted house too, but I tried to contain my horror geekery for the sake of my poor boyfriend, who had already indulged me by walking around the old cemeteries. 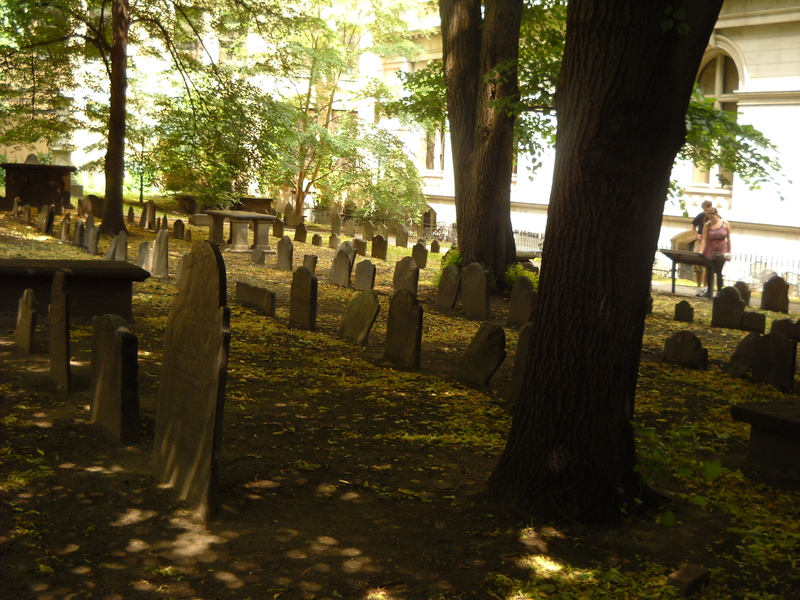 Finally, we went to see the place where all the alleged witches were hanged. They used to think it was at a place called Gallows Hill (now a skate park) but learned from the geography that it was actually in a little patch of woodland just behind a Walgreens parking lot. Terrifying. Once a horrible execution site, now a convenient place to buy your snacks and toiletries! Salem is a pretty cool place. It was chilly and rainy when I was there, so I might have liked to walk around more, but it was still a nice bit of history to check out. Unfortunately, any history you find there has pretty much been snatched up by the tourism industry and bulldozed by modern conveniences, but hey, apparently that Walgreens parking lot is kind of haunted. hey, like the site i’ve been there.i love the history, one thing that no one but the smithsonian talked about a psychologist linda caporael. Linda found that in damp places like the meadows of salem, that it was not uncommon for a fungus known as ergot grow on rye,wheat,and other cereal grasses, which forms in the spring and summer months. This toxic fungus causes vomitting,seizures,and hallucinations. This linda was the most convincing story of how the whole town was tripping there faces off and saw things that aren’t real. Talk about not handling your high, and the kicker was boston approved the killing…..politians destroying humanity as always since then and now. Oh wow, really? That’s very interesting. No wonder they were seeing things. Thanks for the info!